Aging in place and recovery at home can be done! 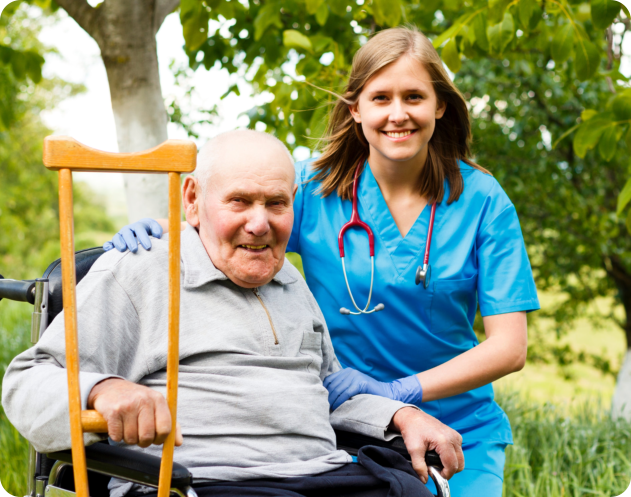 You don’t need to spend weeks in the hospital or a care facility. 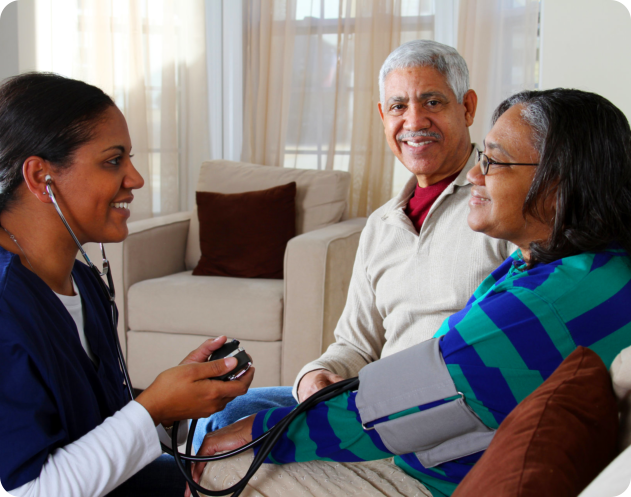 With your doctor’s permission, you can stay at home and receive continuous care. Meet with us for an eligibility assessment. ND Healthcare Service, Inc. will accept payments from Medicaid, Managed Care and Private Pay. Would you like to recommend your patient, family or a friend? 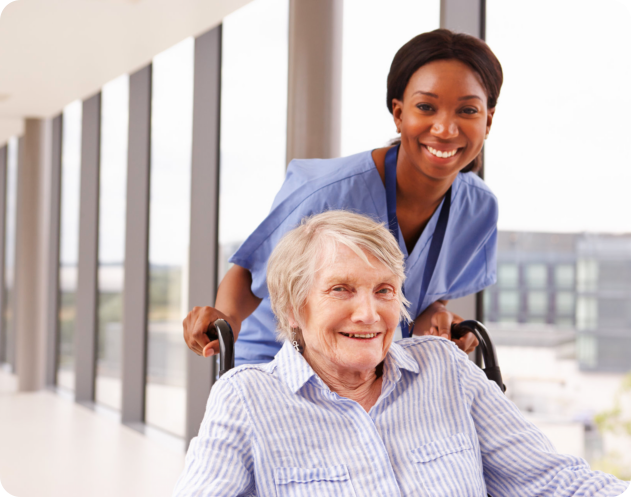 Call ND Healthcare Service, Inc. at 281-888-6408 for phone referrals or send an online recommendation. Please use the client satisfaction survey form to send your feedback. 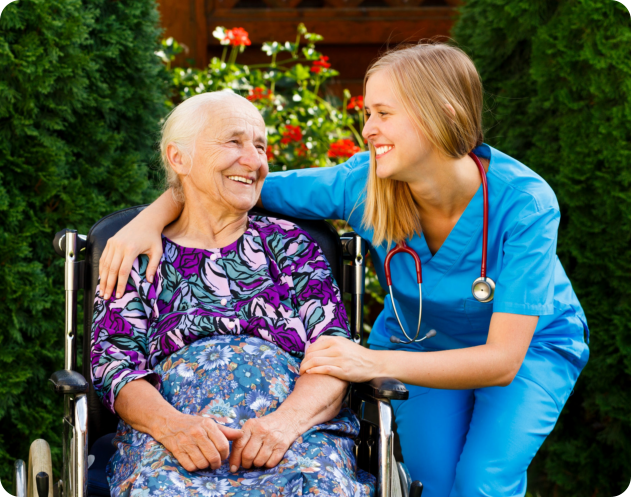 We look forward to getting your feedback about the home care you experienced. you better so that we can better serve your needs! comments and testimonials by using our online form. 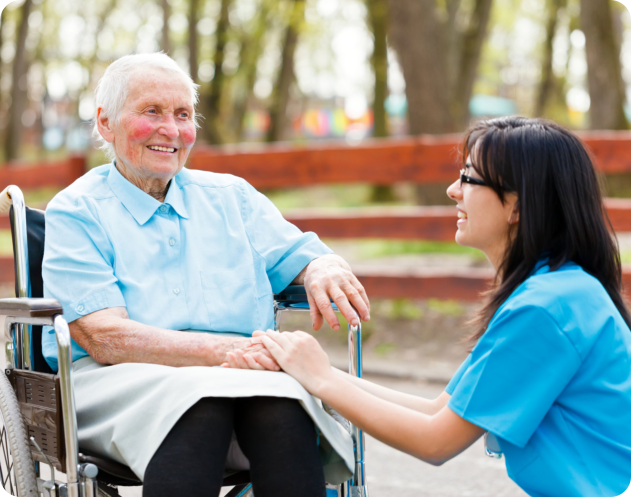 We are licensed by the Texas Department of Aging and Disability Services (TDADS).